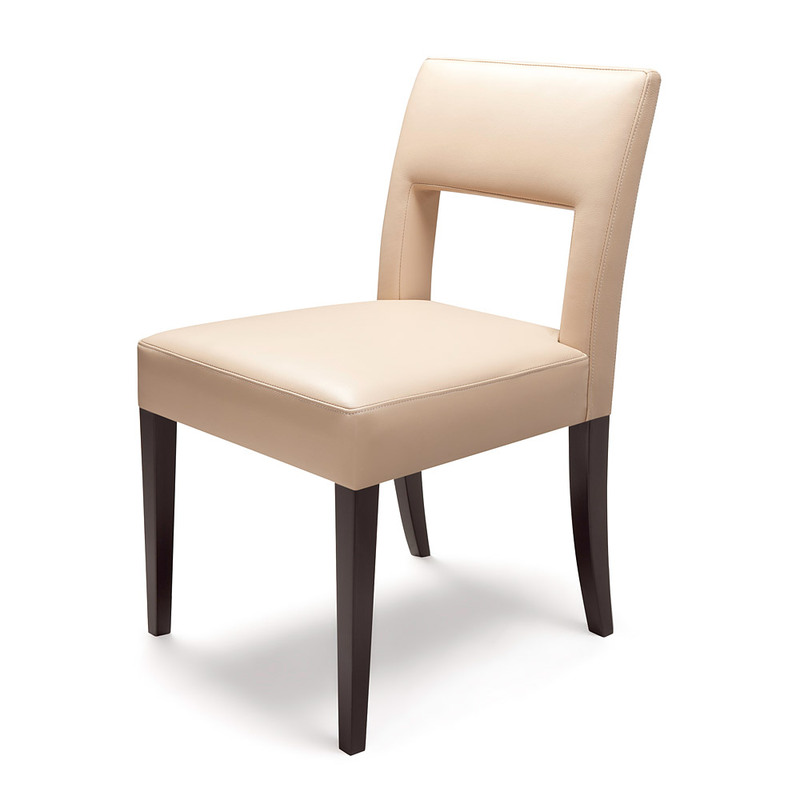 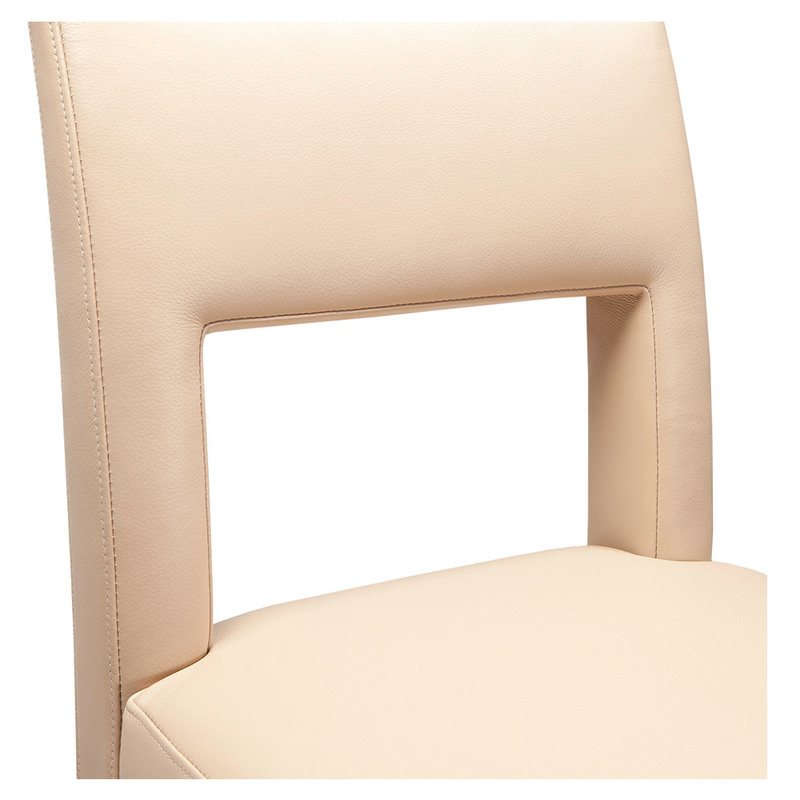 The Culross dining chair is a modern design with a cut out back detail. 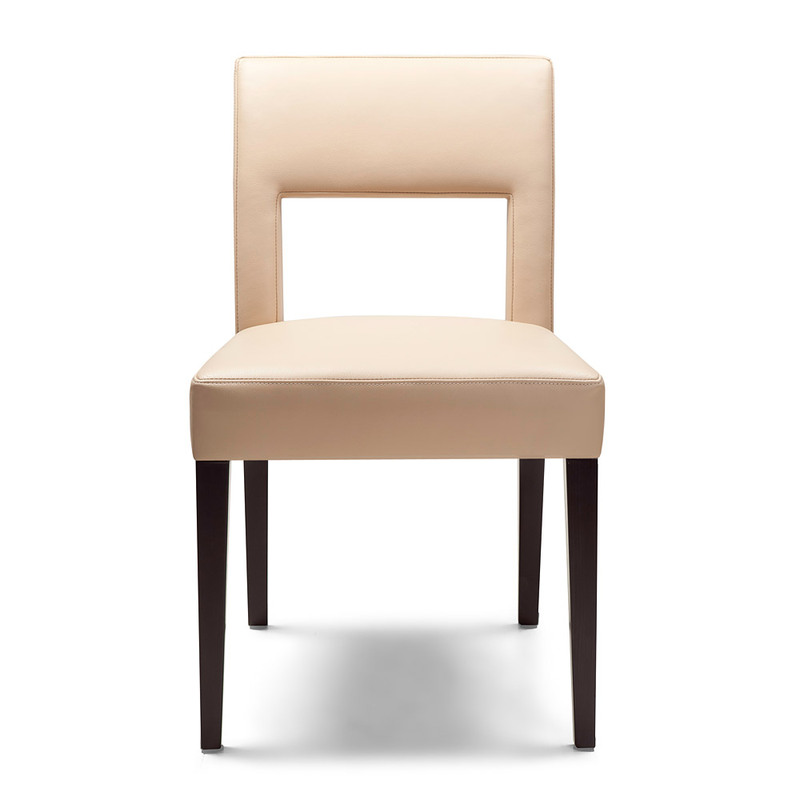 These dining chairs can be used either in an informal dining area or in kitchens. 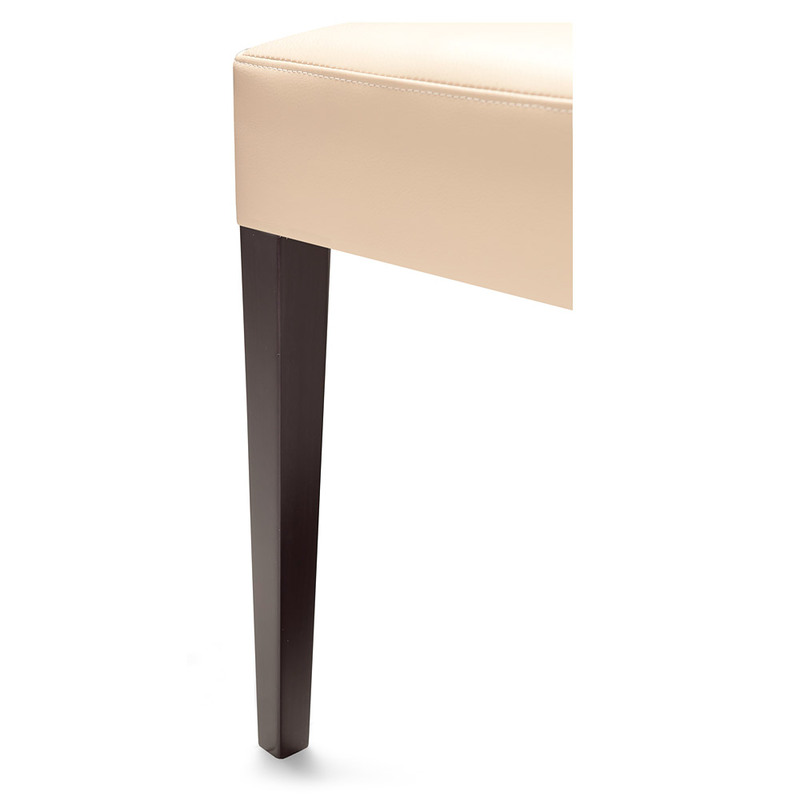 A firm favourite with commercial clients and often used in trendy restaurants and bars. 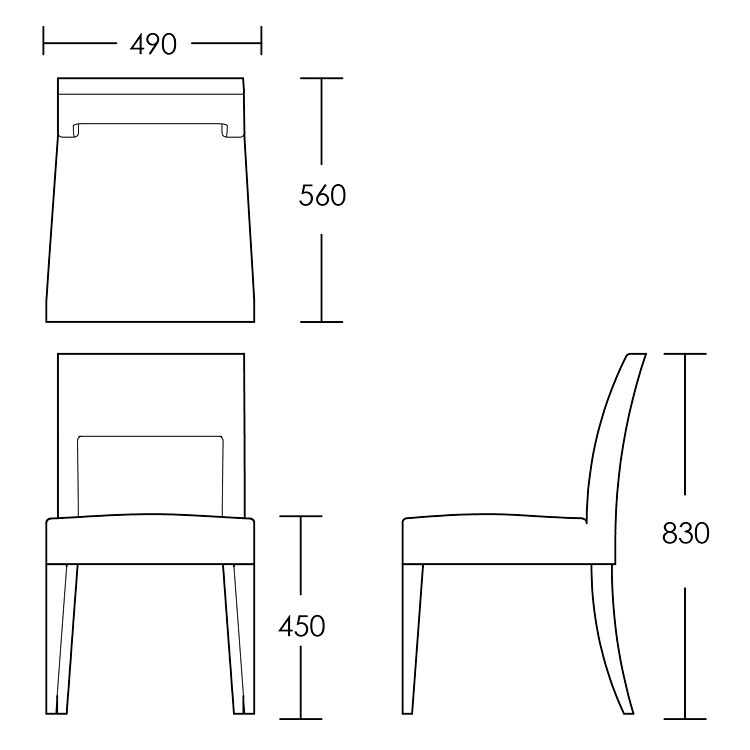 Also available as a dining bench.